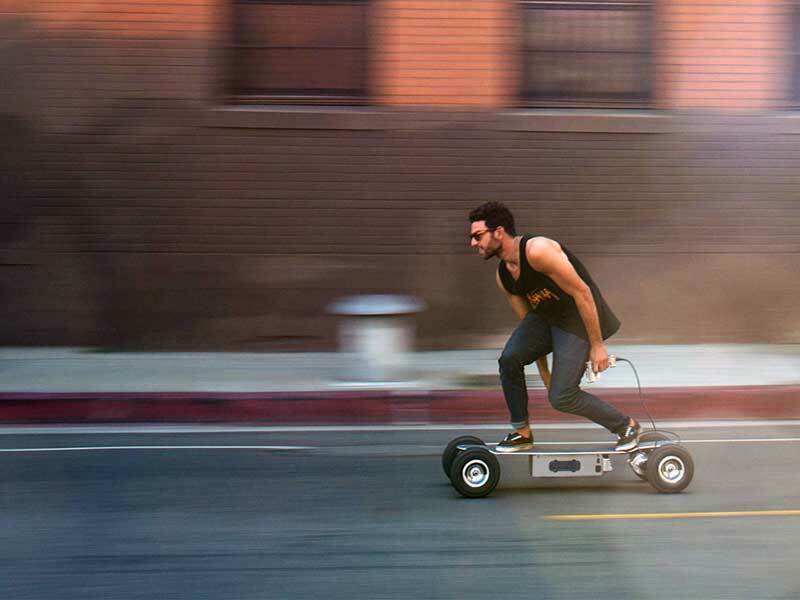 From Africa to Burning Man, AT’s go where no other powerboard would dare! 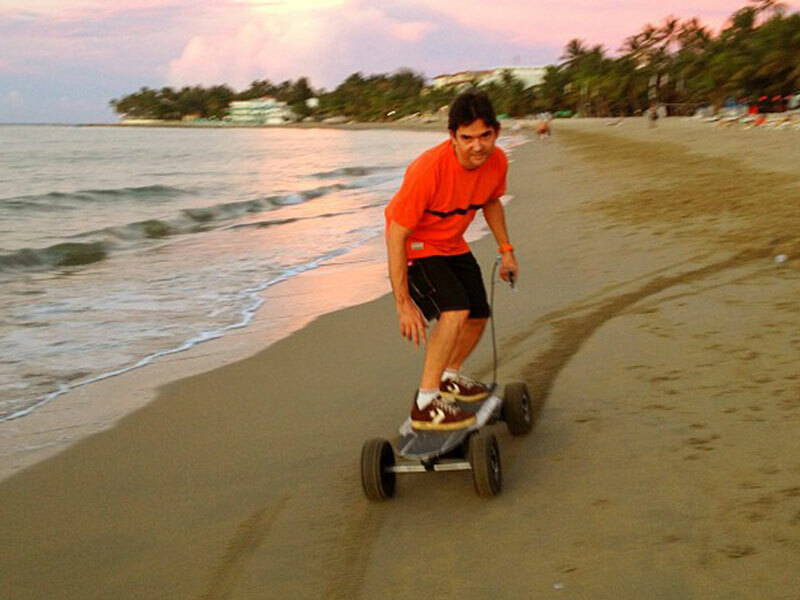 All Terrain Capability-Our pneumatic equipped powerboards can be ridden almost anywhere. 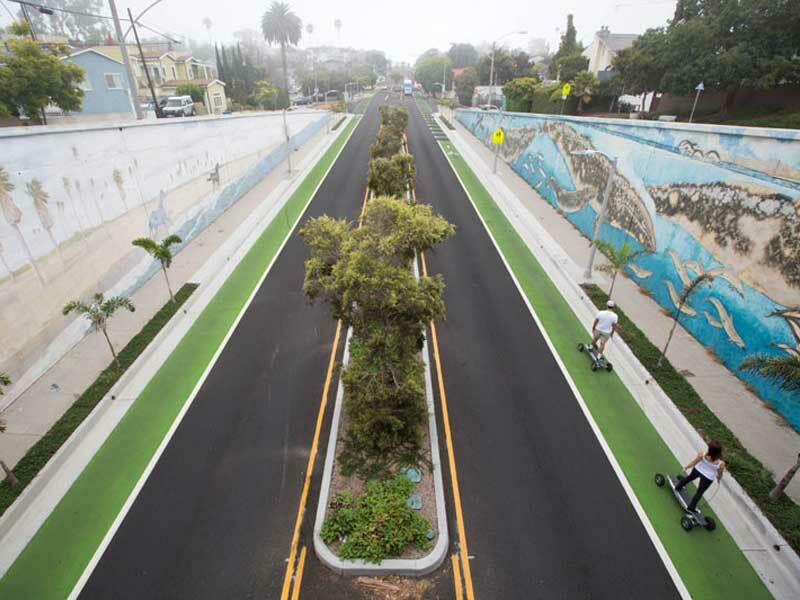 Electric skateboarders are now legal in California. Laser cut, hydraulically pressed, .25 inch thick. Dropped design brings you closer to the ground for a more stable ride. Perfect flex, and built in foot bracing. The GT deck will last for 500 years. 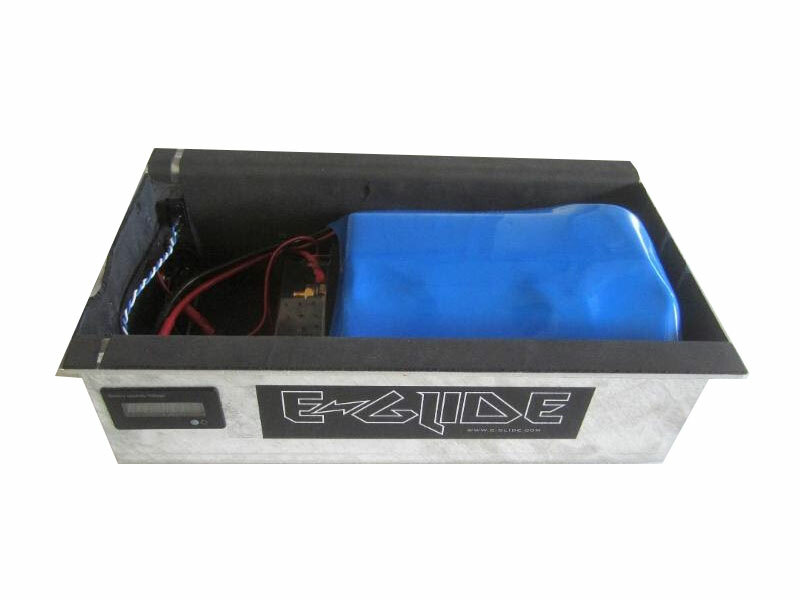 Motor-Powerful 36 volt motor DC motorpeaks at 1500 watts and propels our boards from 0-22 MPH in less than five seconds. 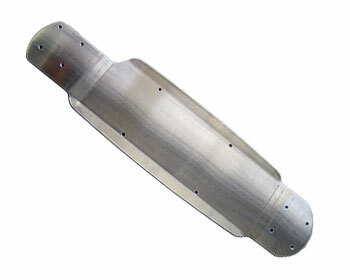 Durable and designed specifically for powerboard applications, these motors last for many years. BB Battery EB series SLA batteries come standard.. They provide a 15 plus mile range on flats, generally last for 2-3 years, and will provide up to 350 charge cycles if maintained properly. The most problem free, durable, and reliable battery we’ve used in 12 years, with a low replacement cost of $170.00 for the complete battery pack. 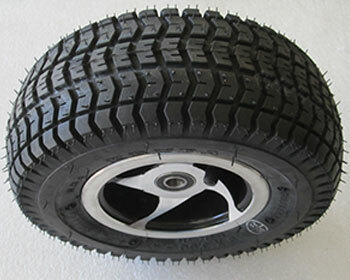 Low profile Kenda Turf Tread tires keep the CG low, and provide good traction on all surfaces except for soft sand. 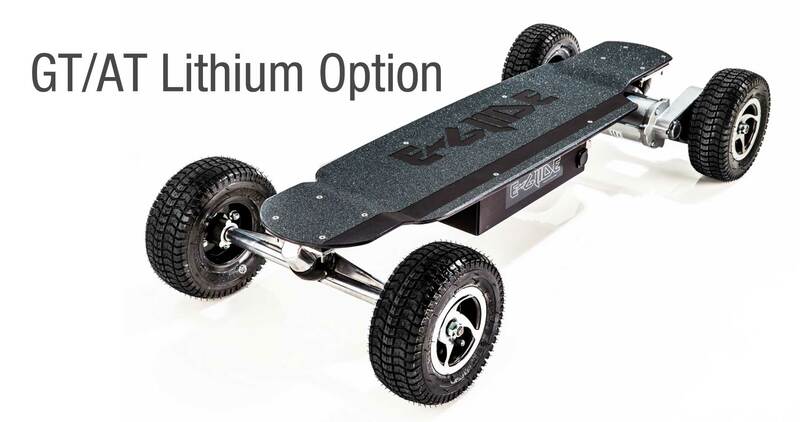 The best truck system for a larger pneumatic equipped electric powerboard. The bushing absorbs energy and smoothes out the ride. 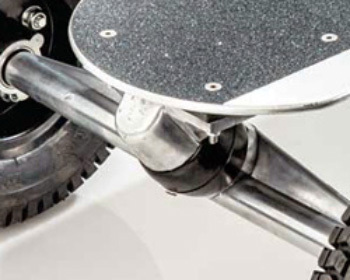 Different densities allow “tuning” to provide you with a soft to stiff riding experience. 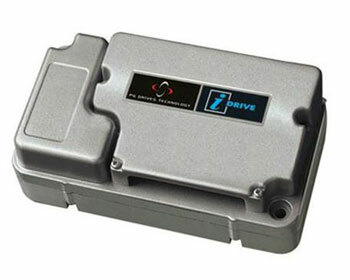 We employ European built PG Drives Technologies” I-Drive” electronics on our GT’s and AT’s. 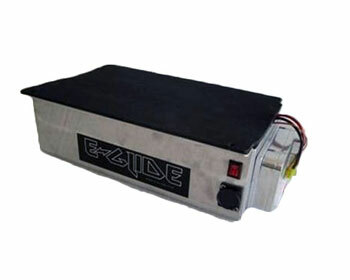 With 70 amps of output, it is the most powerful motor controller used on any powerboard today. It is also the most reliable and most advanced. 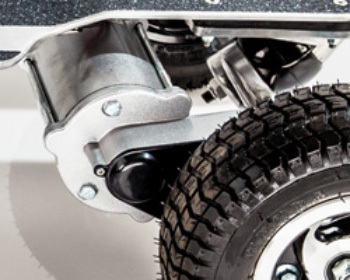 Built in regenerative braking allows controlled downhill riding and more braking power than can ever be used. One year warranty on electronics. 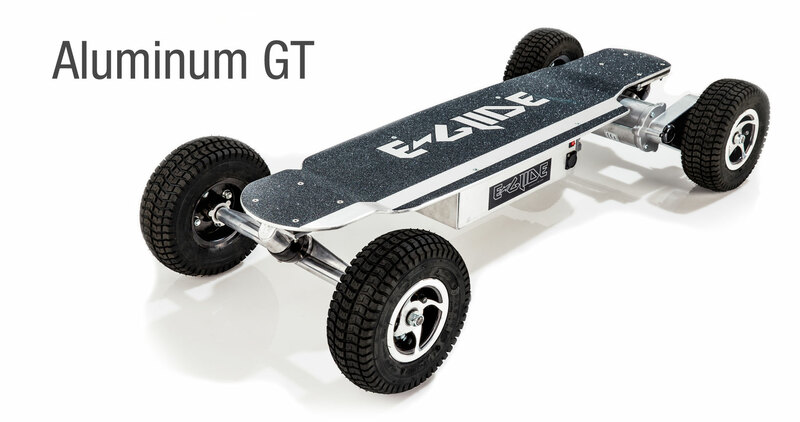 At E-Glide we’ve been building electric skateboards and other personal electric transportation vehicles for over 12 years in our Santa Monica, California shop. Our products are all electric, green, and energy efficient, they do not pose a danger to the environment because they do not emit carbon dioxide. 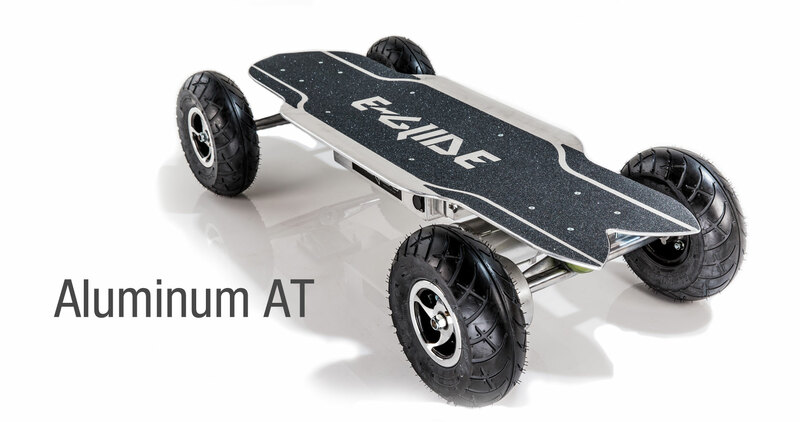 Our all aluminum powerboards are the most reliable and durable powerboards to be found anywhere. Dirt, gravel, grass, concrete or hard packed sand, an E-Glide will handle it all, for the First and Last mile, and everything in between.